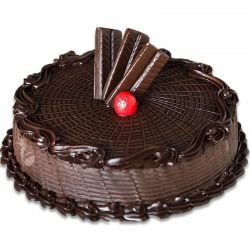 Adyar Bakery group was established on the year 1952 with more than 250 staffs working around the clock to ensure their cake lives upto their quality standard. 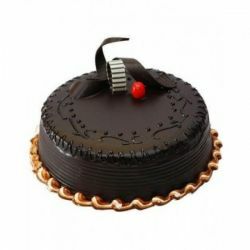 They also have their very own Research and development division to maintain quality and enhance taste and looks of existing products. 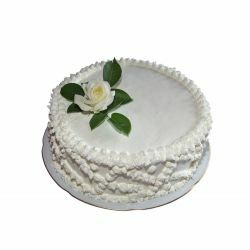 All of their baked products are centrally manufactured and are sold using only authorized franchisee outlets. 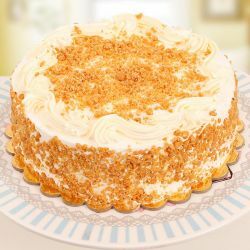 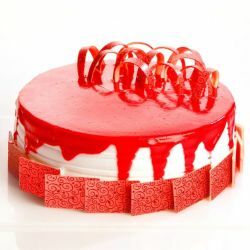 In addition to cakes they also specailize in other bakes such as pasteries, biscuits, pizzas, sandwiches and cream rolls all of which have consisitent quality at reasonable. 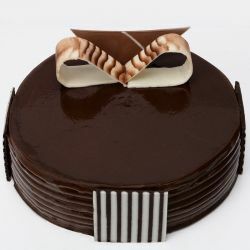 At OrderYourChoice we only deal in their cakes like pictured above all of which are readily available to be shippped anywhere in Chennai from this famed Chennai bakery that is engaged in the pursuit of baking and selling finest Rich Tasty Cakes with modern manufacturing practices. 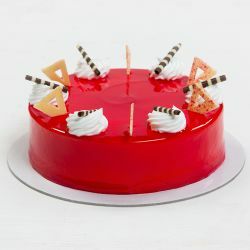 The Fresh Cakes rolled out from Adyar Bakery would cater to different Flavour buds of discerning consumers. 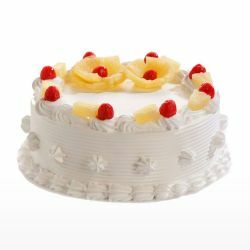 Send Finest Quality Adyar Bakery Cakes to your loved ones in Chennai on Birthday, Wedding, Festivals and all Occasion through OrderYourChoice. 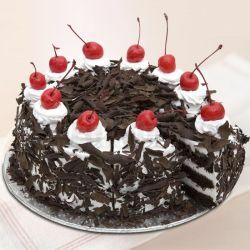 For Home Delivery of more delicious Chennai Cakes, Visit here. 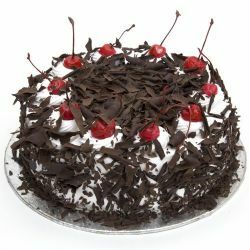 Best value for money at Adyar bakery. 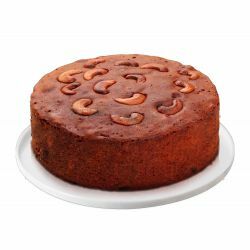 The plum cake i received was reasonably sized good tasting. 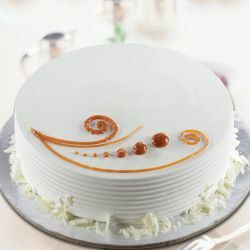 Brought this cake for my mom s bday/ I was able to stun her with this cake such a nice cake from Adyar bakery they are a benchmark when it comes to cakes in Chennai.